Next year should be an exciting year for British Airways. The airline has already improved their business class soft product, and in 2019 the airline will be introducing an all new Club World seat. 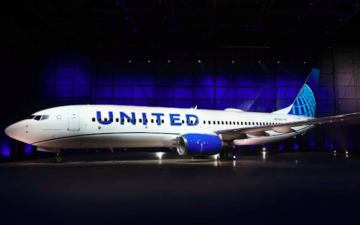 While my hopes aren’t too high for the product, I imagine it will be a substantial improvement over what the airline currently offers. The first plane to feature British Airways’ new business class will be the Airbus A350, the first of which British Airways will take delivery of in July 2019. By the end of 2019, the airline plans to have four A350s with the new business class seats, plus two 777s that they reconfigured with the new seats. While the A350 won’t feature a first class cabin, British Airways has also revealed that they’ll be introducing a new first class product on the 777. Personally I wasn’t expecting much at all from a new first class cabin, since all the emphasis has been on a new business class cabin. 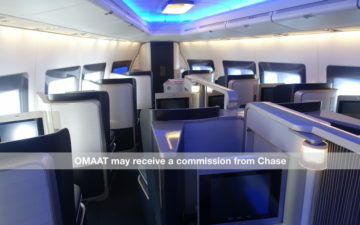 It looks like we now have at least some additional details about what we can expect from a new first class, per Turning Left For Less, who quotes a conversation with British Airways CEO Alex Cruz. 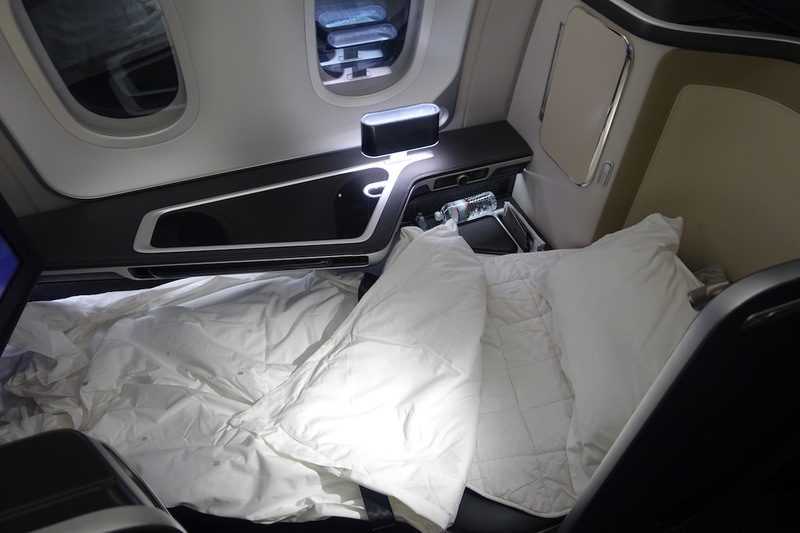 British Airways plans to install new first class seats on the 777s that are getting the new business class, so you can expect two planes with the new first class to be flying next year. These planes will feature new first class seats that are based on the 787 first class seats, with a few tweaks. 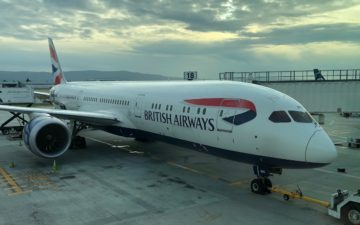 I reviewed British Airways’ 787 first class between San Jose and London earlier in the year, to give you a sense of what that experience is like. There’s no doubt that this does represent an improvement over their old first class product. It’s still not an industry leading product, but it is better. Meanwhile the 777 and 747 feature first class seats that are a bit tighter. Reading between the lines, it sure seems like there may be another major change coming to first class, which is the number of seats. 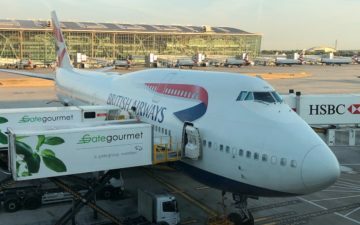 British Airways’ 747s and 777s currently feature 14-16 first class seats, while I’d be willing to bet that the planes being reconfigured will only feature eight first class seats. That’s rational if you want to look at it in terms of actual demand for first class, though is frustrating in terms of what a good value it can be to upgrade from business class to first class, and that will no doubt become more difficult with the number of seats reduced by up to 50%. 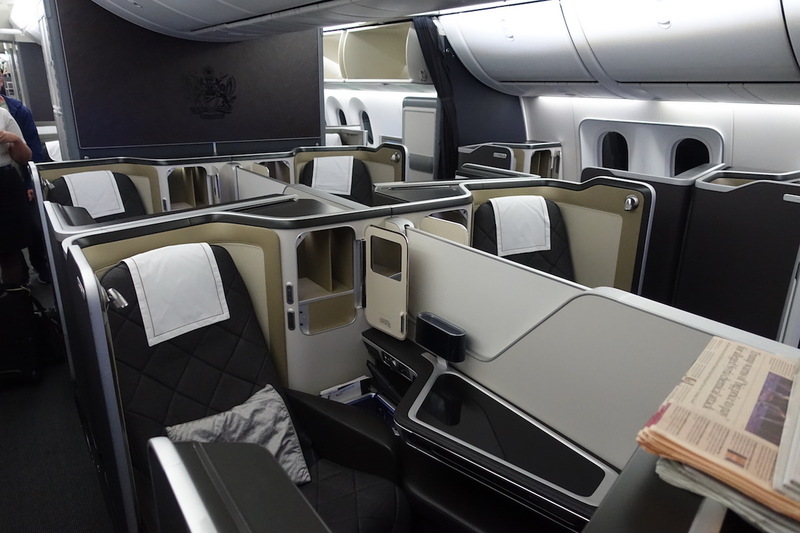 What are you expecting from British Airways’ new first class? It’s a move probably long overdue with BA. 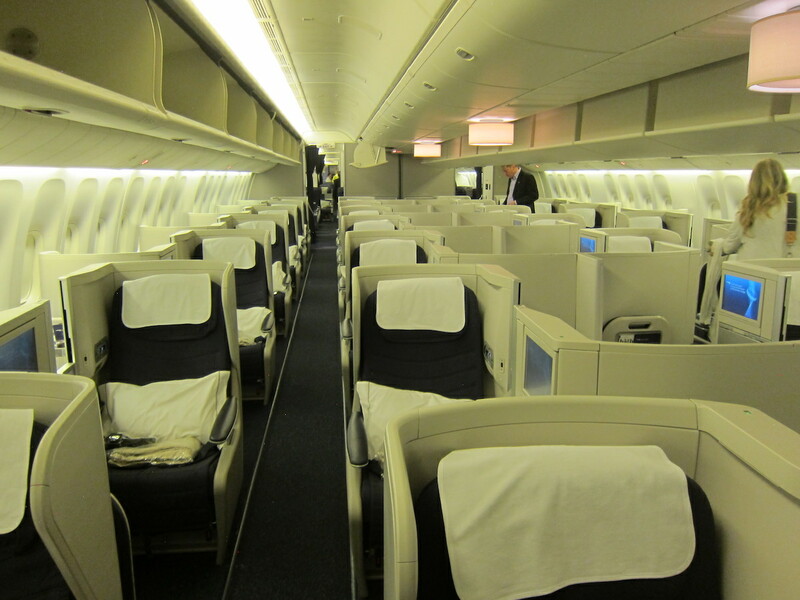 We have seen other carriers reduce the amount of first class seats (AA, AF, LH, …) or remove first class entirely (UA). Nowadays the money is made in business class cabins while first class remains for prestige only. I am excited to see the new upgrades in both Club World and First. Anyone notice on the economy section “grow seat count via competitive config” yikes, are we going 10-abreast on the 787 and A350?! Also, that biz seat looks a lot like a reverse herringbone. 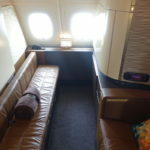 Last March flew with AA on 777 LHR-DFW and the business class was probably the same as BA new First Class. I’m still unimpressed with BA premium product. Which, if sold cheap, then it matches expectations. But currently BA is no cheap at all and therefore unjustified. Also new seat in Premium Economy? First time I’ve heard that. Any idea of the time frame? Flying RT on 747 first class DC to London in September. @Steve The PowerPoint images you see are of their current business class, not future. When they say more competitive configuration they’re talking about shifting from 9 abreast to 10 abreast in their 777s…which is now industry standard. @Lucky: I believe their first A350s won’t have F, but that some configurations for JFK certainly will later on. SMDH. Their “new first class” seats look exactly like Cathay Pacific’s Business Class. Amiright? There are no BA aircraft with 16 F seats. All the 747’s/777-300’s/A380’s have 14 F seats. All the 787-9’s have 8 F seats. The 777-200’s come in a configuration with and without F. The ones with F have 14 seats with the exception of four 772’s which have 17 F seats. @Jorge They look exactly like Cathay Pacific’s business class. And I prefer the color scheme of Cathay uses. Surely there is no way they can reduce the 747 from 14 seats to 8 based on the announced design.